What is an Inspiration Board you ask? Well, it’s a photo collage that inspires you, drives you, helps you reach your goals, and keeps you focused and organized. 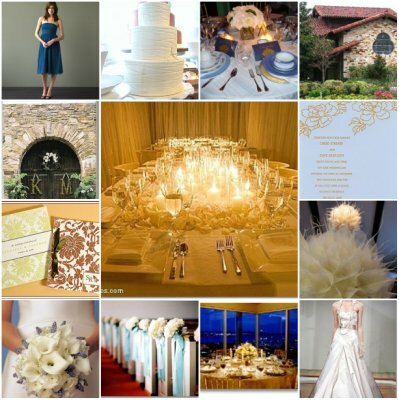 The inspiration board helps you visualize how your wedding will look so that you know exactly what direction you’re heading in. What you put on your board is entirely up to you, some choose to go digital with their boards because they allow for more flexibility. However this will probably require the use of Photoshop, if you are not the computer savvy type then that is also ok the old-fashioned cut and paste method always works. 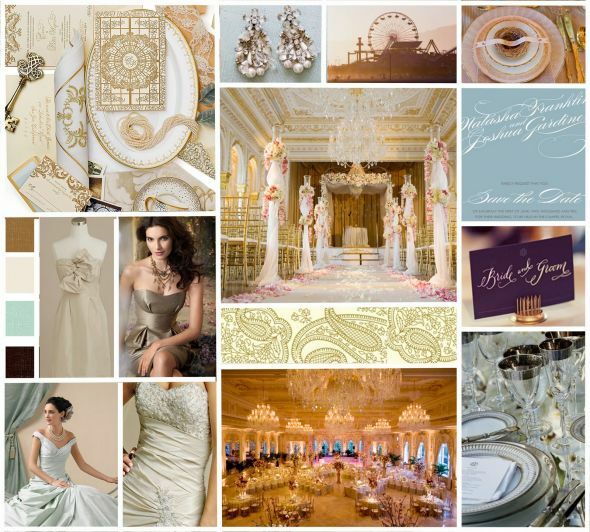 Your inspiration board is your chance to pull together all of the elements of your wedding before you get into the planning part. This get’s your wheels turning on what you will and will not have at your wedding, have fun with it, play with color combinations until your 100% satisfied with the colors you’ve chosen. You can also attach different fabric swatch’s to the board ( if it’s not digital) so that you know what type of material and colors you’re looking to use for your bridesmaids dresses and the table linens. This is your chance to also pick out beautiful flowers that match your color scheme. When your board is complete you can either begin to plan your wedding using the elements that you have pulled together on your board.You can also bring the board to your wedding planner ( if you plan to use one), this will give them a clear idea of what you want and the types of things you would like them to incorporate into your ceremony and reception. 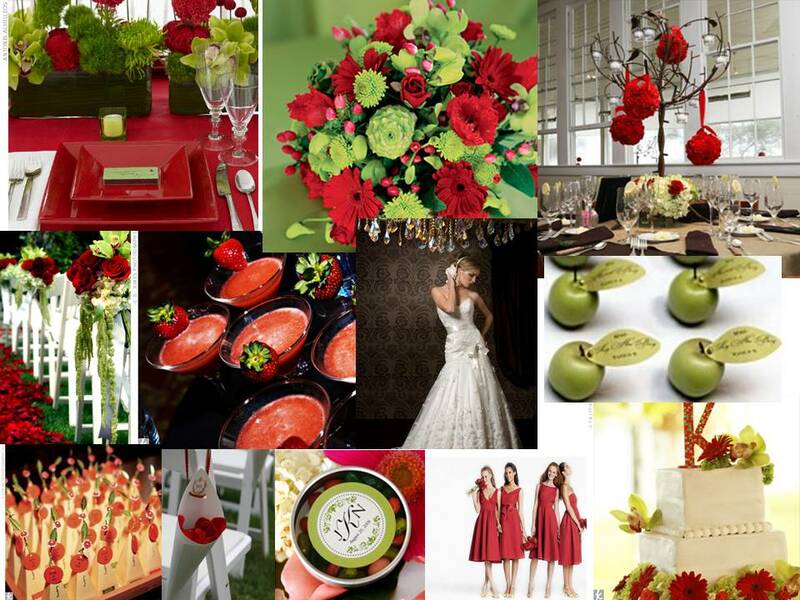 Your inspiration board is meant to diffuse the stress in wedding planning. Have fun placing things you’ve always wanted of on your board and build your wedding around those things. This will probably be the most fun you will have with your planning , other than picking out your dress of course. ENJOY!!! This entry was posted in Wedding Advice & Tips, Wedding Decor, Wedding Details, Wedding Planning, Wedding Style and tagged bridal, Layne Corban, marriage, wedding, Wedding Details, Wedding Planning, Weddings. Bookmark the permalink.